The operating system macOS Sierra, released in 2016, contains many new features including auto-unlock with the Apple Watch, the ability to copy and paste through the Universal Clipboard, and using Apple Pay through the Safari browser. The program has advanced technology, including the integration of Siri into the system, which will enable the Mac to have more iOS capabilities. The personal assistant can even perform tasks that were only available in Apple handheld devices, such as set reminders, organise FaceTime calls, and search through Photos. But sometimes good designs come with faults; and unfortunately restarting a system or program doesn’t always work. In this case, many people wanting to download the system have been unable to do so because macOS Sierra is stuck waiting to download. Thankfully, there are a couple of easy solutions to get it up and running. 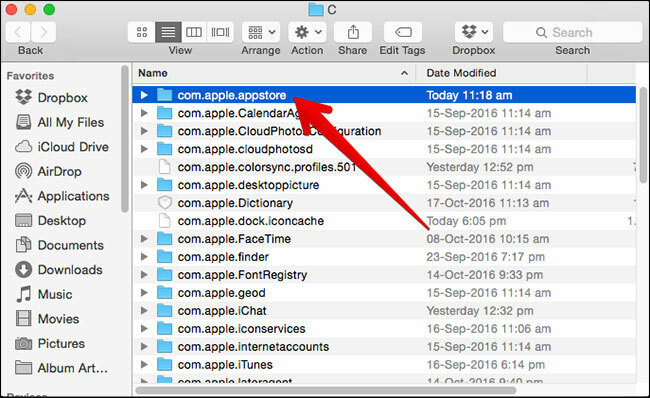 Step 1: Remove the partially downloaded “macOS Sierra” file from the Applications folder, as well as its icon from Launchpad. Step 2: Restart your Mac. The button can be found in the Apple menu. Once your Mac has restarted, the installation should work when you repeat the download process. If the first solution doesn’t enable you to receive the file, this second, lengthier idea may work. Step 1: Close the App Store. Step 2: Open Terminal, which can be found in the Applications folder under Utilities. 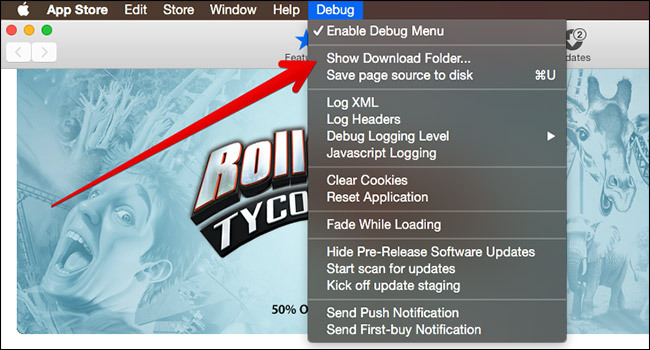 Step 4: Open the App Store again and find Debug along the menu. Select “Show Download Folder”. 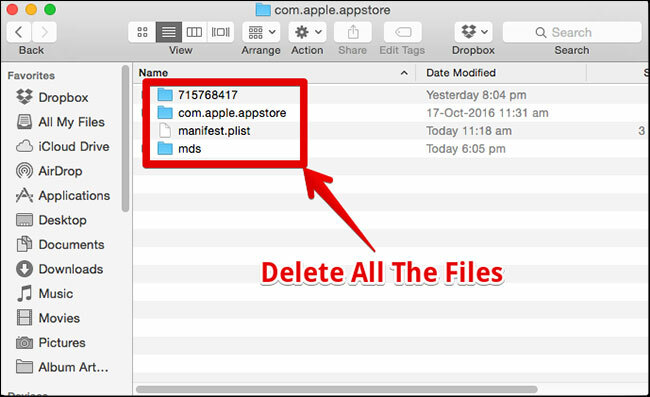 Step 5: Open the “com.apple.appstore” folder and delete the files and folders in it. Step 6: Close the App Store and restart your Mac. Once your Mac has restarted, open the App Store and begin the download again. If it doesn’t work, there are a couple of troubleshooting issues listed below that may be what’s preventing the new operating system from being installed. The App Store may say that “macOS Sierra is up to date” and the download button may be missing before you’ve had a chance to download the app. If this is the case, it is likely you have a beta or GM build on your Mac and will need to remove those before downloading the new operating system. While downloading the operating system, the message “An error has occurred” may appear and the download will stop. The first solution to remove the installation file and then restart your Mac should fix the problem. 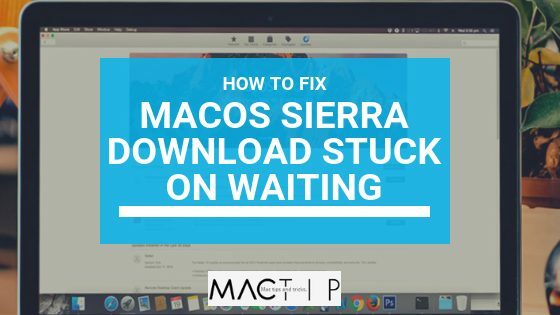 Although being stuck waiting to download is a common problem, following this simple guide should make the obstacle easy to overcome; and many more customers will be able to enjoy the benefits of the impressive macOS Sierra operating system. Perhaps Apple will acknowledge this flaw and work towards creating their own solution so that this no longer a problem with macOS Sierra and any upcoming operating systems; but in the meantime, the internet is looking out for you. Renaming Multiple Files at once in Mac – The Easier and Faster Way!